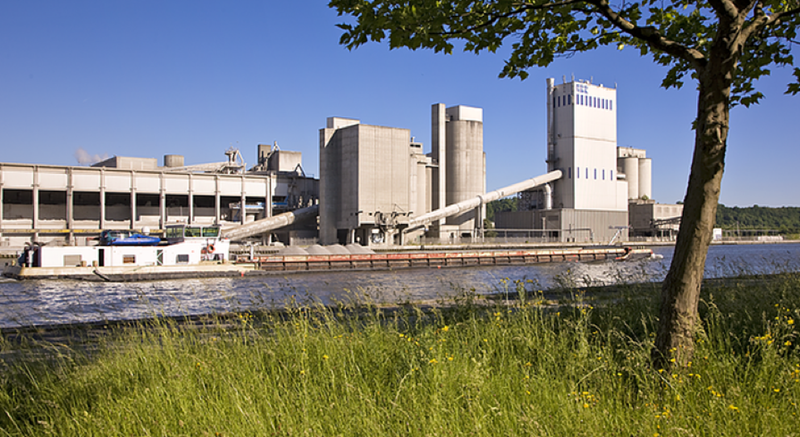 The lime and cement industry represents one of the most innovative and active sectors in regards to using technological breakthroughs for environmental assets! Quantis is pleased to be part of the LEILAC’s (Low Emissions Intensity Lime And Cement) 5-year project, which includes leading industrial, technology and research & development partners*. In the LEILAC consortium, Quantis will be leading the research on adapting environmental life cycle assessment (LCA) to measure the environmental performance of the identified technology and compare it to the performance of existing designs. Cement is the primary ingredient in concrete, one of the most important materials in the built environment, providing foundations for most major structures. Cement is also a major contributor to CO2 emissions knowing that the cement industry alone accounts for up to 7% of global carbon dioxide (CO2) emissions while the lime sector has the highest CO2 intensity relative to turnover. Two-thirds of CO2 emissions from cement and lime production are generated through the breakdown of limestone into lime and CO2 in furnaces. That’s where technology can help! If you’d like to know more on this project please contact Anna Kounina from Quantis or visit the LEILAC website.